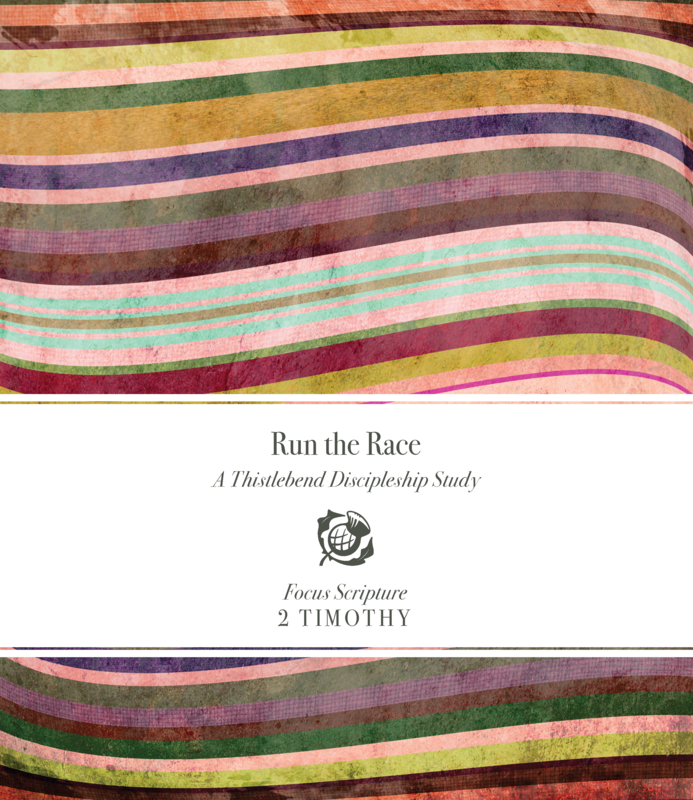 In the effort to understand biblical discipleship, we will spend time with Paul seeking to gain a greater understanding of his vision for discipleship and his heart for Timothy. Paul was a disciple committed to living for Christ. We will learn how he encouraged and instructed Timothy as he passed to him the baton of shepherding and the responsibility of guarding the gospel. Eight Lessons (nine weeks with the Introduction). This item will be available for purchase in August 2019, and available to ship after Sept. 6, 2019.